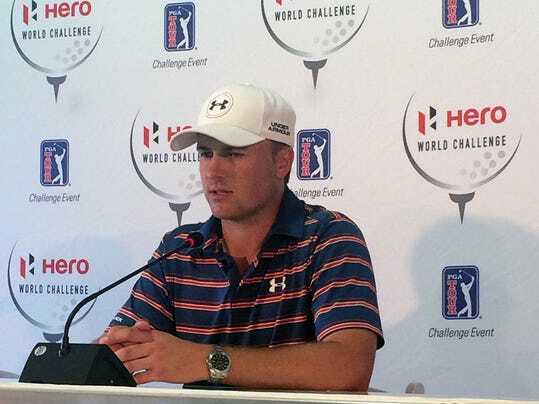 NASSAU, Bahamas (AP) — What if Jordan Spieth could win only one tournament next year? He wasted no time with his answer. That’s true for a lot of players. However, Spieth already has a green jacket from his record-tying performance at Augusta National this year. It would seem he would prefer to win the British Open or the PGA Championship to get closer to the career Grand Slam. Or maybe even a gold medal from the Olympics because that only comes around once every four years, and for golf once in more than a century. Nope. He wants the Masters. He was reminded again he had already done that. And the 22-year-old just smiled.